Channel 4 has partnered with Unilever Ventures, the FMCG company's private equity arm, and digital media network Studio71 to identify up-and-coming social media influencers with "commercial potential". The tie-up will see "start-up" influencers selected via a pitch process, and successful entrants receiving support to establish their new brand, with a focus on areas such as consumer products, lifestyle and entertainment. 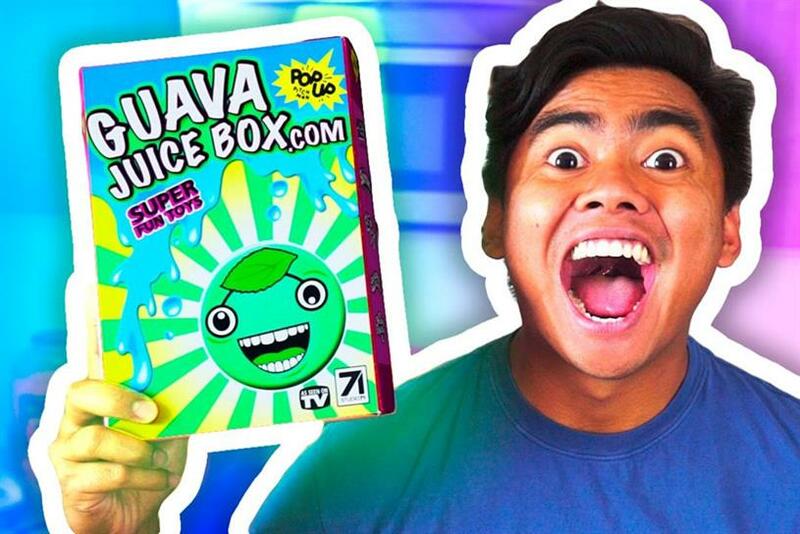 Studio71, owned by German broadcaster ProSiebenSat.1, is a multi-channel network managing a portfolio of influencers, including Roi Fabito, who launched Guava Juice box, a monthly subscription toy box available through Amazon. It will lead the UK pitch process. The deal was developed as a result of Channel 4’s membership of the European Media Alliance, an alliance of broadcasters including France’s TF1 and Italy and Spain’s Mediaset. Channel 4’s chief commercial officer Jonathan Allan said: "As the leading young skewing channel in the UK with a remit to nurture and grow new talent, this partnership will help us to explore a new generation of on-screen talent and business entrepreneurs that might benefit from our content expertise and innovative commercial models such as the Commercial Growth Fund."